This is an introductory hands-on course for those who want to learn how to build websites with HTML and CSS. This class is suitable for beginners. 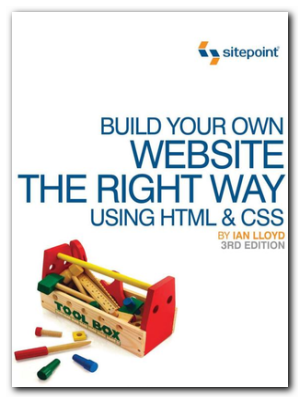 HTML and CSS are the building blocks of every website. HTML is used to describe the content of a site. CSS is used to style websites. Together, they can be used to build functional and beautiful websites.